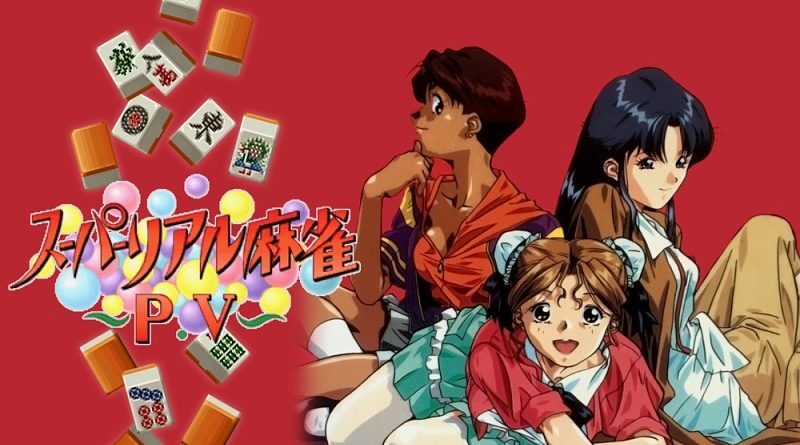 Mighty Craft have announced that Super Real Mahjong PV has been temporarily pulled from the Nintendo eShop, due to insufficient censoring in some scenes. They received the notice from Nintendo today, and the CERO (Japanese equivalent of the ESRB) also contacted them about the issue. The developers are currently going over the game and making the necessary change are made before resubmitting the game to Nintendo. They expect a patch to be released sometime next week. But that’s not all: the developers are also working on additional game modes, to be added in the future. Inmost (Switch – eShop) does not have a release date yet. Sneaky Ninja (Switch, Wii U – eShop) does not have a release date yet.